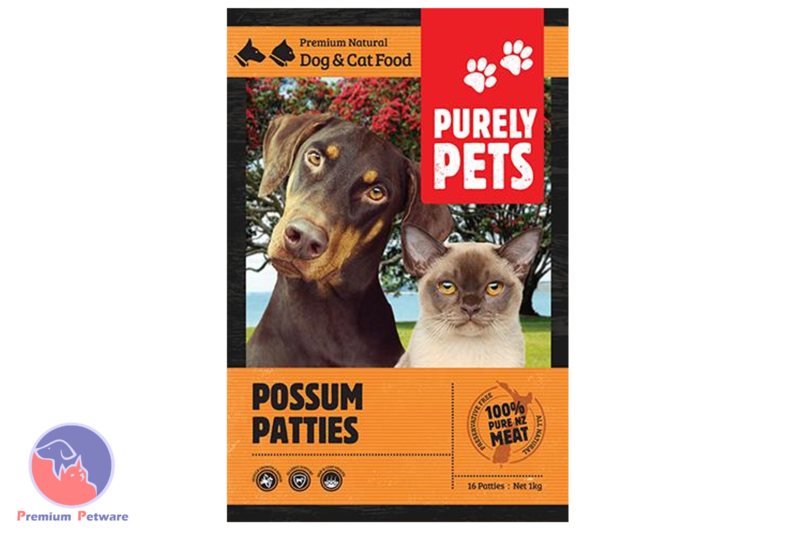 These Possum Patties are very low in fat, and are great for overweight animals. 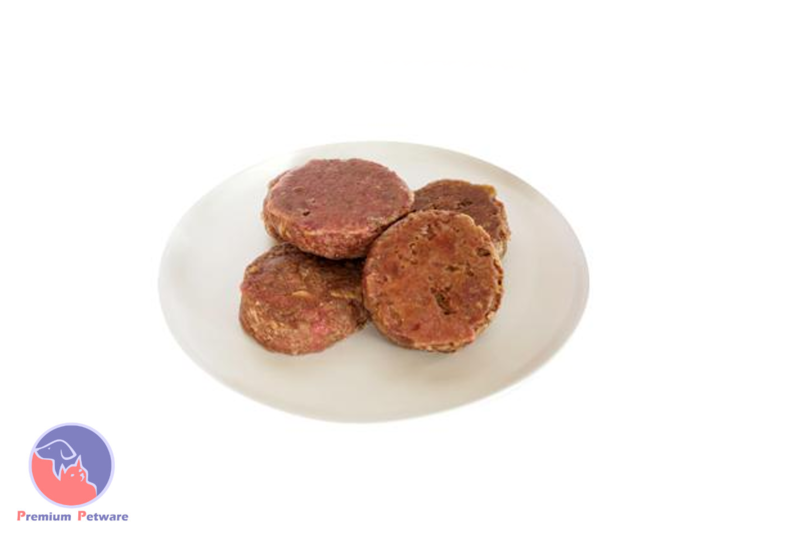 These patties contain finely-ground bone, which supplies digestible calcium, glucosamine and chondroitin for bone and joint health. 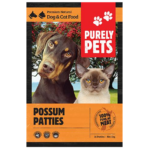 Adjust feeding levels to your dog’s individual needs. Puppies and nursing dogs may consume more than the recommended amount per day. Keep fresh water available at all times.